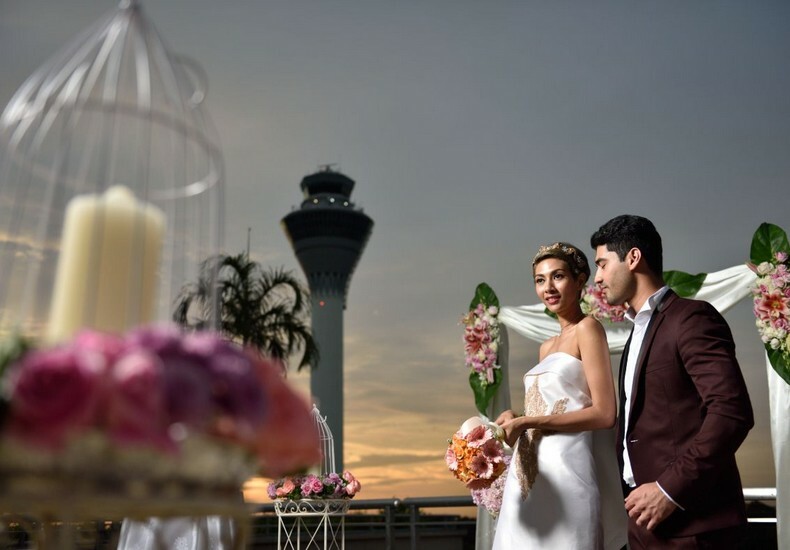 A unique rooftop skydeck with magnificent aero panoramic view for a most remarkable exchange of vows ceremony or even a wedding dinner reception. 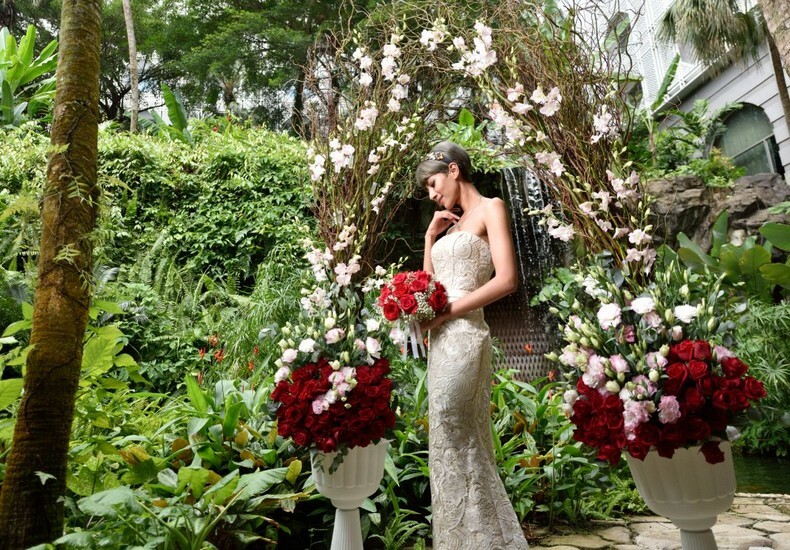 An intimate and private wedding ceremony by a picturesque waterfall setting surrounded by natural flora and fauna. A pillarless ballroom which accommodates up to 700 guests with an impressive 5.5 metres high ceiling is an elegant venue for wedding banquets. Its dedicated ballroom foyer and private driveway onto the ballroom level provides a sense of privacy and exclusivity. 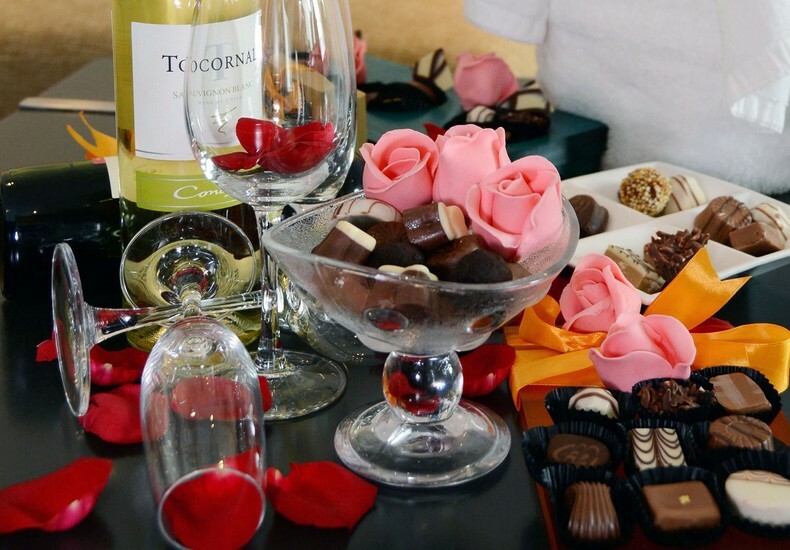 A wedding gallery that acts as a one-stop centre for wedding planning, from registration of marriage to your dream wedding banquet and everything else in between. 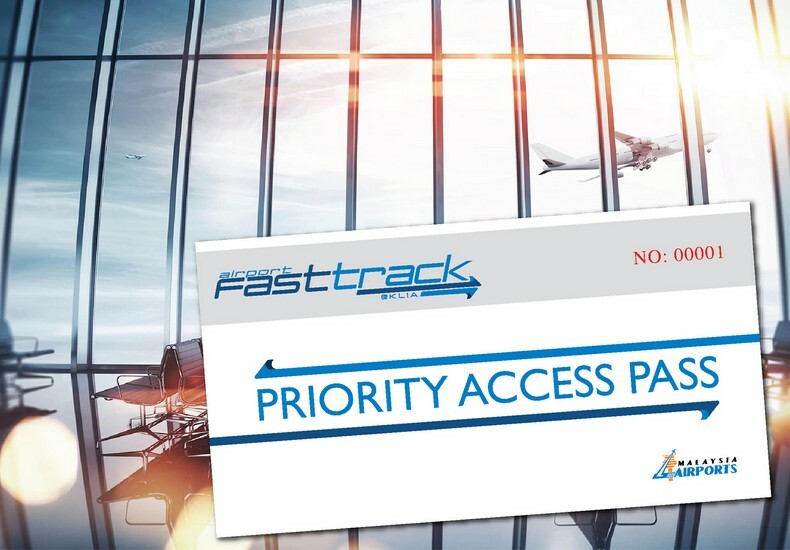 A seamless airport fast track service with a unique hospitality standard of service which allows your family and guests a priority access lane for a swift clearance right to boarding as well as during arrival. 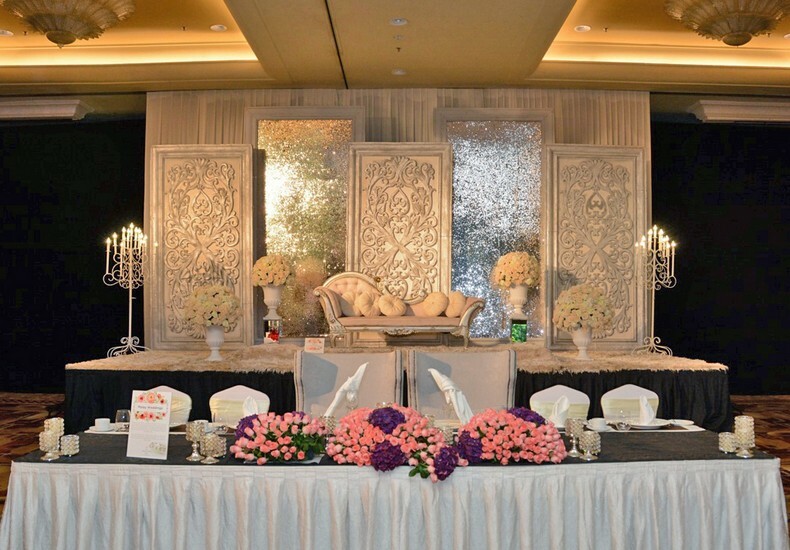 Tip : Take a drive to KLIA and drop by Sama-Sama Hotel KL International Airport and have a look at their various wedding venues as well as take in their surrounds. More details here.